We provide Batteries. We have a range of car batteries from top brands such as Bosch Batteries. Our prices are checked daily so you can be certain that you are buying a high quality car battery online which is also a cheap maintenance free car battery. 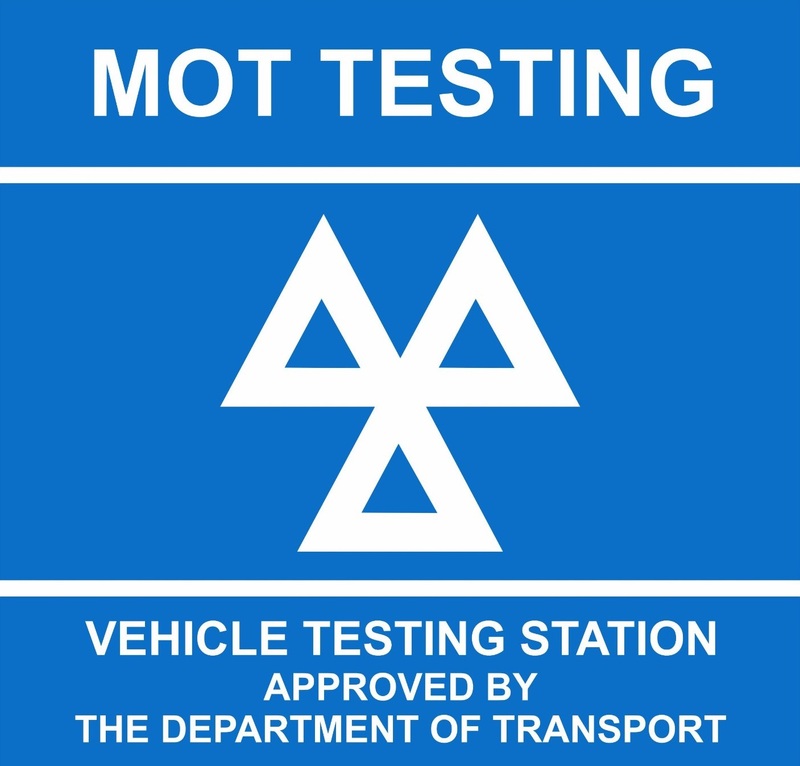 If you would like any further information please call us on 01706 645 516 or Email: info@saautocentreltd.co.uk for a free quote or to book your vehicle for your next MOT.